Opposition to Lincolnshire Fire and Rescue’s proposals to downgrade Lincoln South fire station is set to escalate further, with a second protest organised within three days. Campaigners will hold a demonstration outside the fire station shortly before Lincolnshire County Council’s consultation meeting with members of the public on Monday, April 11. 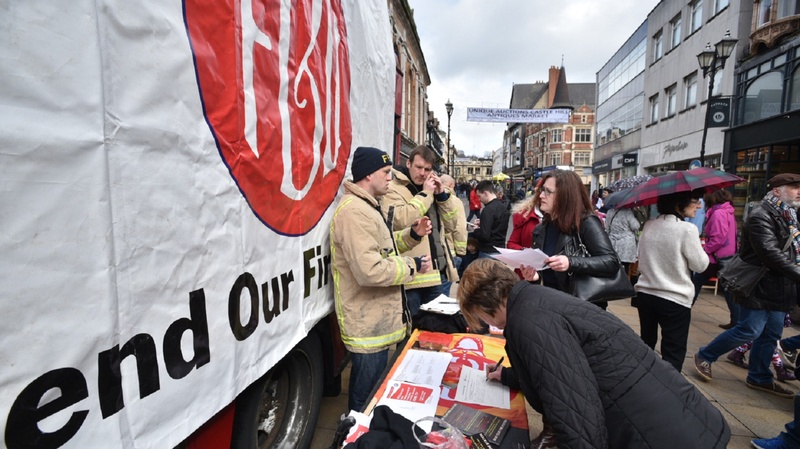 This protest follows a Lincolnshire Fire Brigades Union rally at the weekend on Lincoln High Street, against plans to alter the shift patterns at the station, so that firefighters are only on the base during the day and on call within five minutes at night. Lincolnshire Fire and Rescue has estimated that response times could rise by two minutes between 6.30pm and 7.30am, which has been condemned by some firefighters and the Lincolnshire FBU. The savings, expected to be £1.67 million over three years, would also see a reduction of 13 out of 24 firefighter posts at Lincoln South through managed retirements. 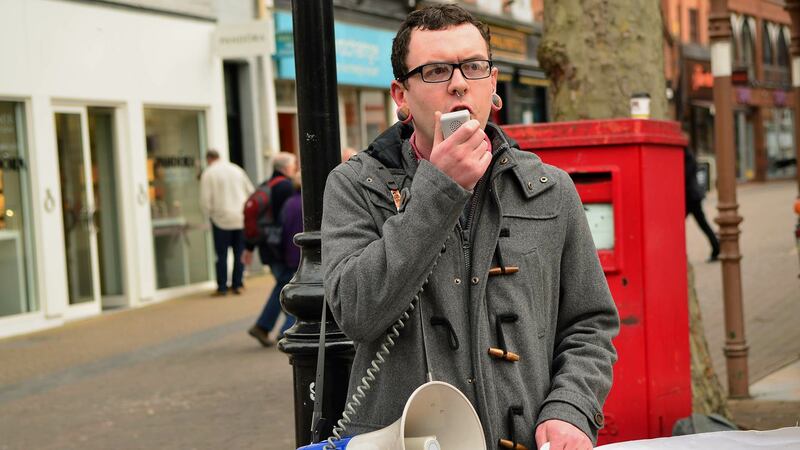 Nick Parker, spokesperson for Lincoln TUSC, said: “These cuts are dangerous and will put lives at risk by lengthening response times. The county council should listen to the firefighters and the public and withdraw these cuts. “The response so far from the public has been phenomenal, with thousands of members of the public signing the petition against the cuts. We need to send a message to the councillors and keep up this pressure until the plans are withdrawn. The consultation meeting, one of three taking place across Lincolnshire over the next week, will take place at Lincoln South fire station from 6.30pm, with the protest starting outside the base half an hour earlier.